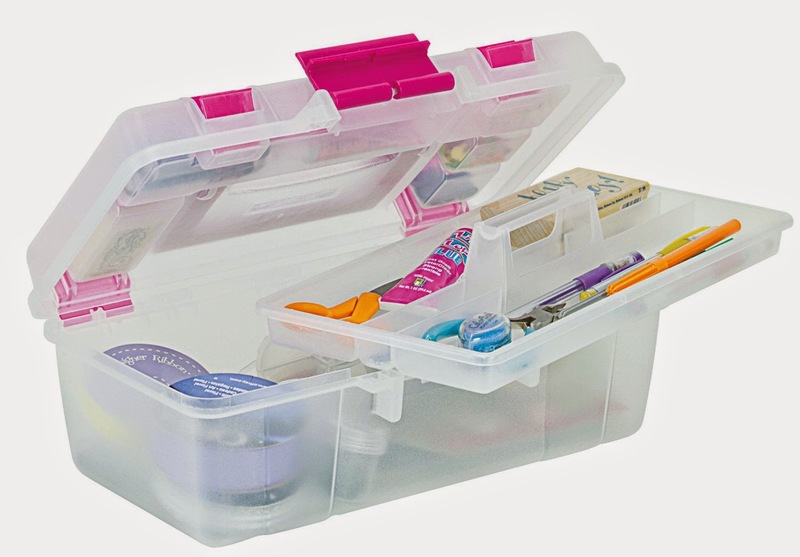 My Crafting Channel: 2 Creative Chicks Challenge #14 "Use Popsicle Sticks or Any Type of Food Container"
2 Creative Chicks Challenge #14 "Use Popsicle Sticks or Any Type of Food Container"
We were to use either Popsicle Sticks or Any Type of Food Container. 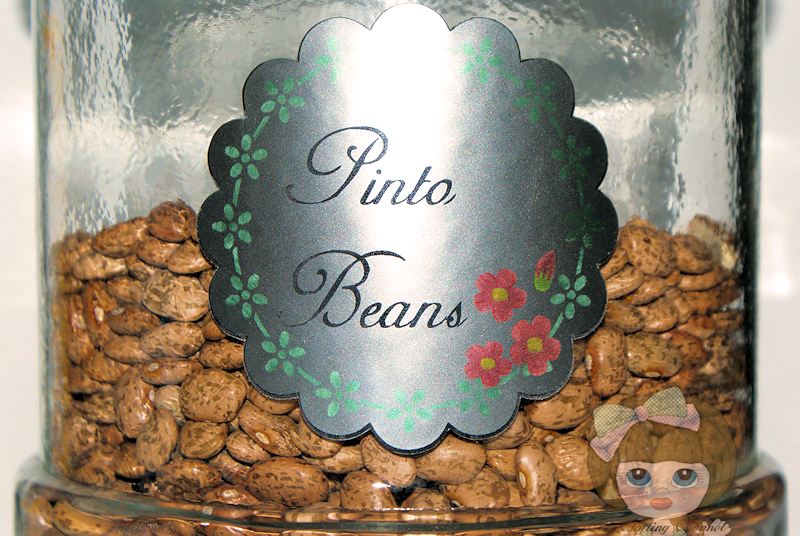 I wanted to try using the Printable Silver Foil and had this old glass container that I keep my dried pinto beans in and thought why not make a label or it. I see me labeling many of my glass containers that are in my pantry. Was a little hard to take the pic since the label is so shinny. very pretty labels!! this is a great project Nana! This is so fun and what a neat idea!! It looks fabulous!! Hugs!! 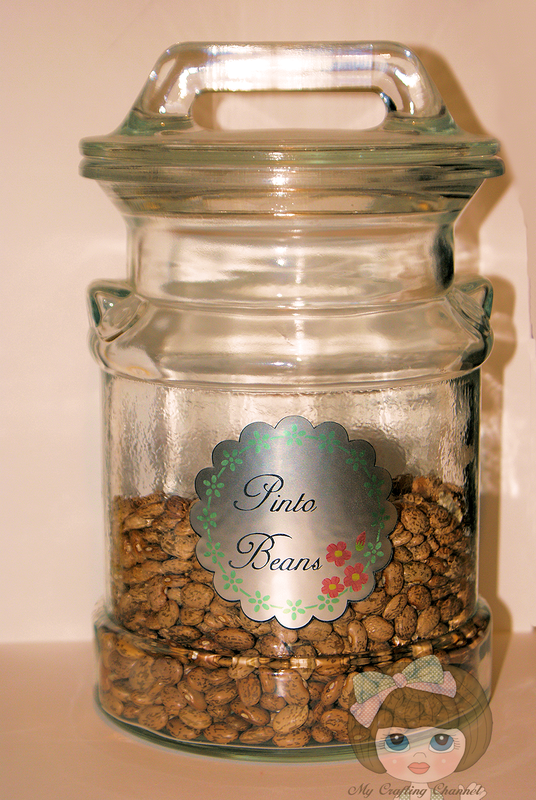 I like how you decorated the jar with the beautiful label you made.